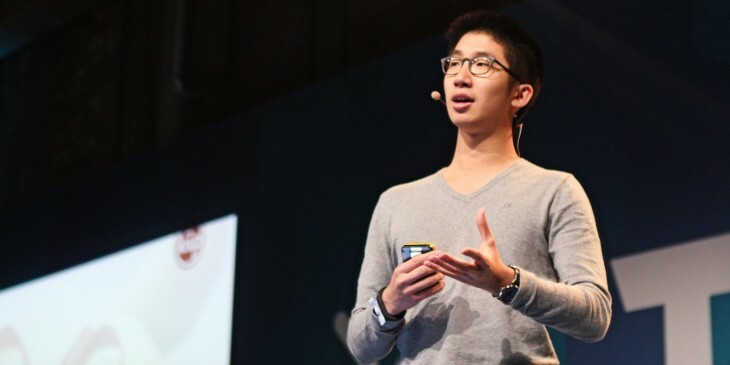 Sharing his ideas on the future of advertising at TNW Europe Conference, Kiip founder Brian Wong spoke about the importance of identifying consumer needs by tracking key moments of their lives — and how it’s becoming easier than ever to do so. “Learn what people care about and when they care to identify, acknowledge and service customers’ needs,” said Wong. People turn to their mobile devices when they have a need of some sort, be it entertainment, information or a service to help them get something done. In doing so, users go through moments, such as completing a task, indicating a preference or leveling up in a game. By identifying these moments, marketers have an opportunity to service their audiences’ underlying needs effectively. Wong shared an example of a user looking up healthy recipes in a cookbook app and saving them for later. A marketer could acknowledge the moment that user saved the recipe and reward them with a coupon for fat-free dressing. By focusing on understanding and capturing these moments, Wong says, brands can connect with customers in a meaningful way and add value to their lives in a manner that’s less intrusive than traditional advertising.